Presentation has to be flexible. Sketches and charts one minute, eye catching notices the next. Different media may be used depending on the nature and purpose of the information. We offer solutions which can be used simply, anytime and at any place. 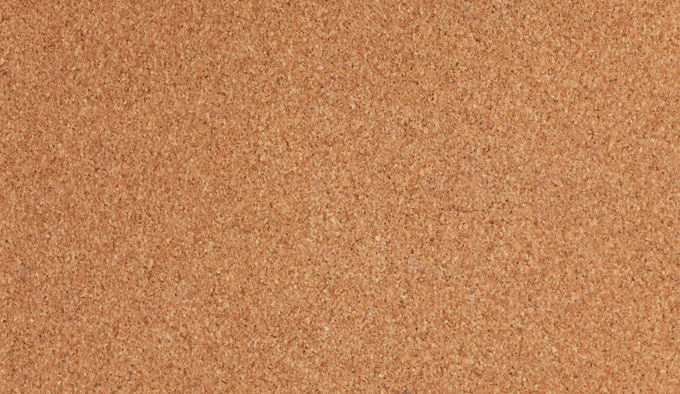 Corkboards, made from compressed cork sheets, are natural in appearance. The board’s performance is excellent because unlike other pin boards, the cork boards are made from thick resilient cork which is dense. As a result, push pins are held tightly, and when the pins are removed from the cork, the pin holes reseal themselves. In virtually every living or working condition in which a great deal of information is communicated, a whitemark pin board represents a tasteful carrier medium for your announcements. Thanks to its excellent quality, it is the perfect solution in most diverse user situations.